09/27/2017 02/17/2018 LetsPlayNintendoITA2 Comments on “The Serfsons” Episode Tie-In is live! 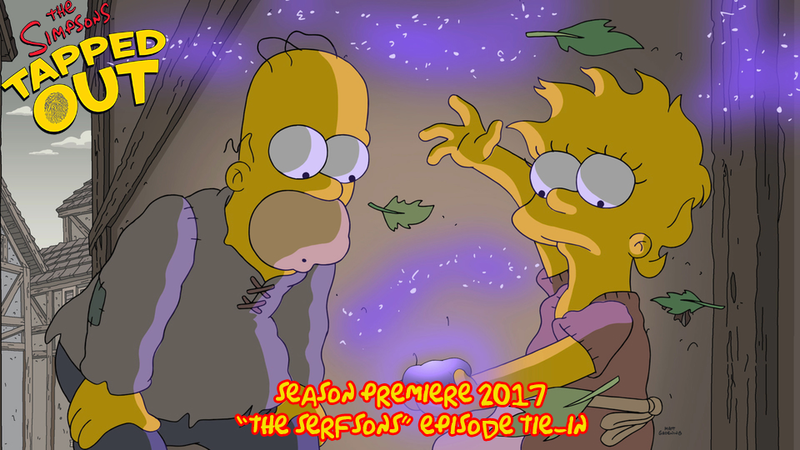 “The Serfsons” Episode Tie-In is live! The first tie-in of Season 29 is live! Login now to grab all new content and join us later for all the infos you’ll need on The Serfsons! The update ends on October 2nd at 8am BST! I see the tree thing is a character, a NPC I assume. Can you confirm?